Jody Breeze recently sat down with Ben Scarborough and Jake Kopanski for an interview with Atlanta based multimedia studio and record label Third Eye Collective to promote his new project, I Still Feel Like Rappin’. Around the 15:00 mark of their conversation (see below), Jody revealed he has music with Lil Wayne that no one has heard yet as before Hurricane Katrina, they both sat in Wayne‘s crib along with Boo and recorded about 8 songs together. 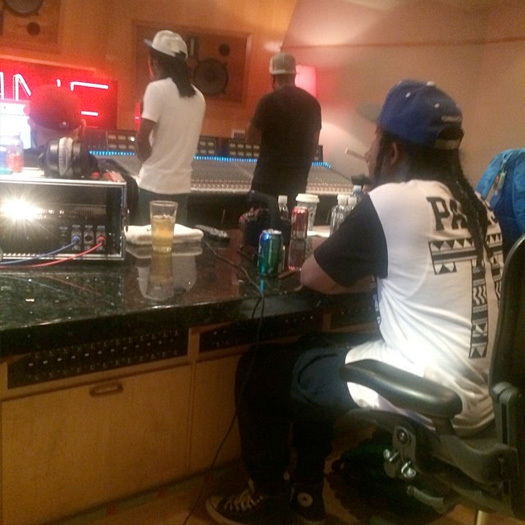 If you didn’t already know, Breeze and Tunechi have previously collaborated together on “Catch Me If You Can” and “Lil’ Daddy“. Tune also referenced him on his “Dreams & Nightmares” freestyle off Sorry 4 The Wait 2: “Had that Snowman in the hood like Jody Breeze”! After first hearing a 2-minute preview back in 2015, the full version of 2 Chainz and Lil Wayne‘s “ColleGrove” song has surfaced online. 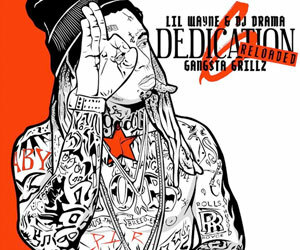 This track was the first sneak peek we had for Chainz and Weezy‘s ColleGrove joint album, but for an unknown reason it did not appear on the final project. 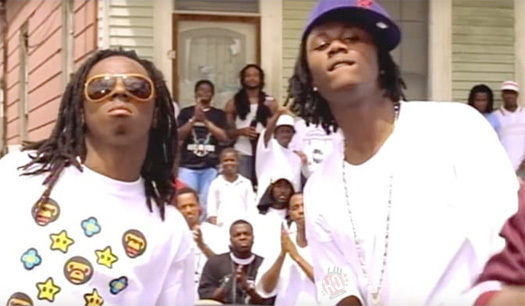 Over 3 years later, we can now listen to Tity Boi and Tunechi‘s “ColleGrove” collaboration that was produced by Nard & B! What are your thoughts on it? 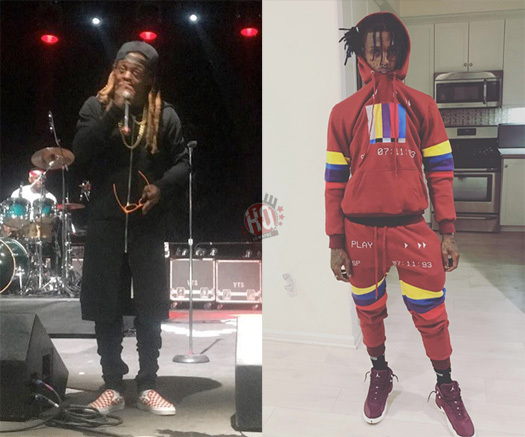 Famous Dex recently took to social media to preview his upcoming collaboration with Lil Wayne, who he also called the rapper that he used to look up to so much. 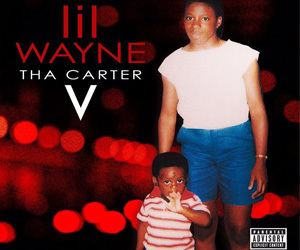 However, listening to the teaser, you may recognize Weezy‘s verse from Lil Twist’s “LA Traffic” song that we heard nearly 3 years ago. You can watch Dex share a sneak peek of his unreleased track with Tunechi below. Click here to also see the Chicago rapper recite Tune‘s “Famous” record off Lil Weezy Ana Vol. 1! Back in 2015, Natalie La Rose released a single titled “Around The World” featuring Fetty Wap that was co-produced by Ilya, Mag, Peter Carlsson, and Max Martin. The original version of this song has now surfaced online, which you can listen to below, and it includes a Lil Wayne verse instead of Wap’s verse. However, there are a few lines that are similar to Wayne‘s verse on Curren$y and August Alsina’s “Bottom Of The Bottle“, so it looks like he re-did the verse after the Dutch singer didn’t want to use it and gave it to Spitta for his single! 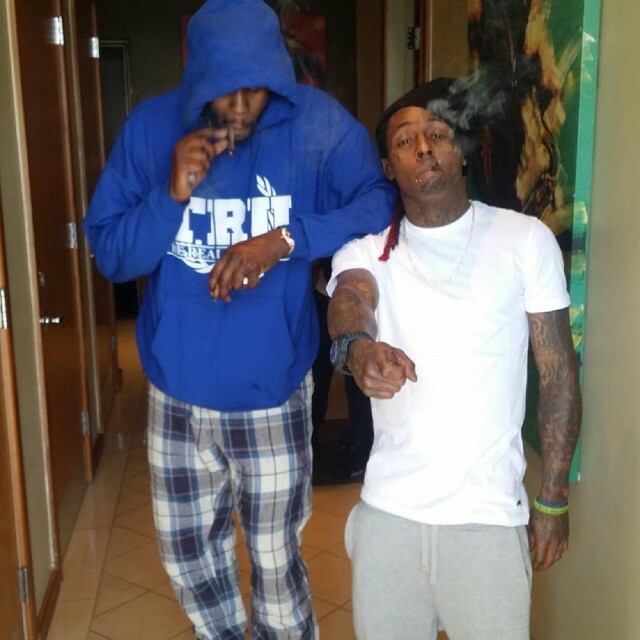 Is There A Lil Wayne, Flow & Young Greatness Song On The Way? Niyo has took to his social media pages to announce he has an unreleased song from Lil Wayne! The New Orleans producer also revealed that Young Money artist Flow and the late Young Greatness, who died a few days ago from being shot, are both on the track too. Even though he didn’t say anything else about the record, Niyo did tease a release by asking who “wanna hear it?”. Do you think this collabo from the NOLA natives will see the light of day soon? Damian Lillard sat down with Ashley Nevel earlier this month for a one on one interview that you can watch below. At the start of their conversation, Dame D.O.L.L.A. 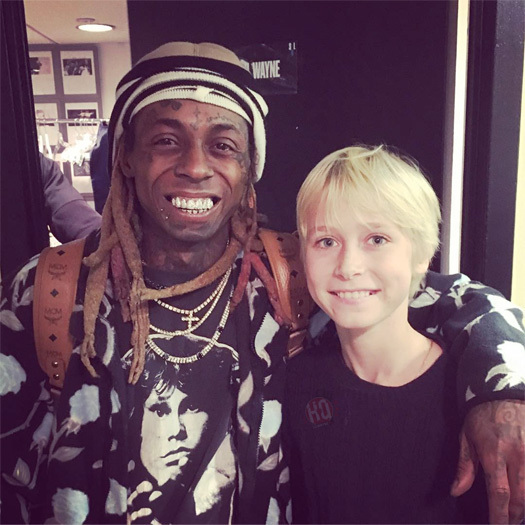 shared his thoughts on Lil Wayne‘s Tha Carter V album, as well as named his favorite song off the project. 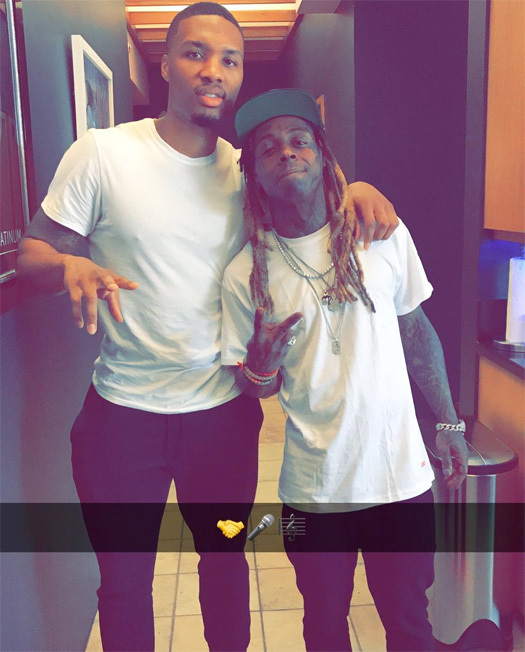 The NBA player and rapper also mentioned that him and Wayne will collaborate again in the future, revealed they have so many unreleased songs together which no one has heard yet, and announced he was originally supposed to be featured on C5!